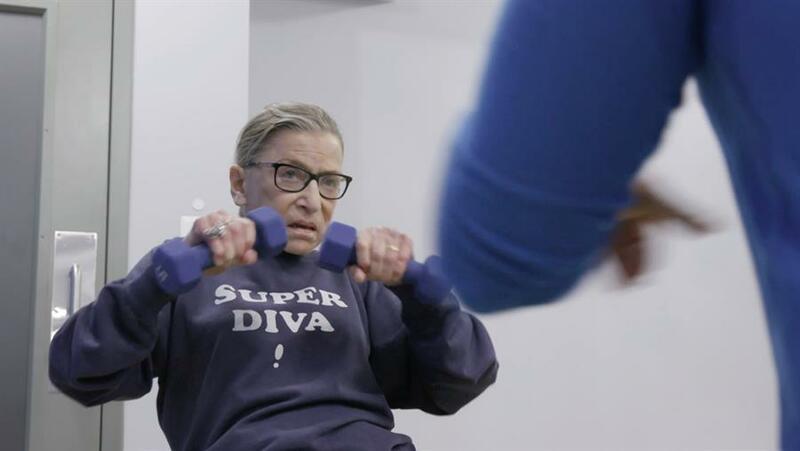 The so-called “Notorious RBG,” U.S. Supreme Court Justice Ruth Bader Ginsburg, has developed a trailblazing legal legacy while becoming an unexpected internet icon whose profile has only grown since this award-winning doc became a box office smash hit. 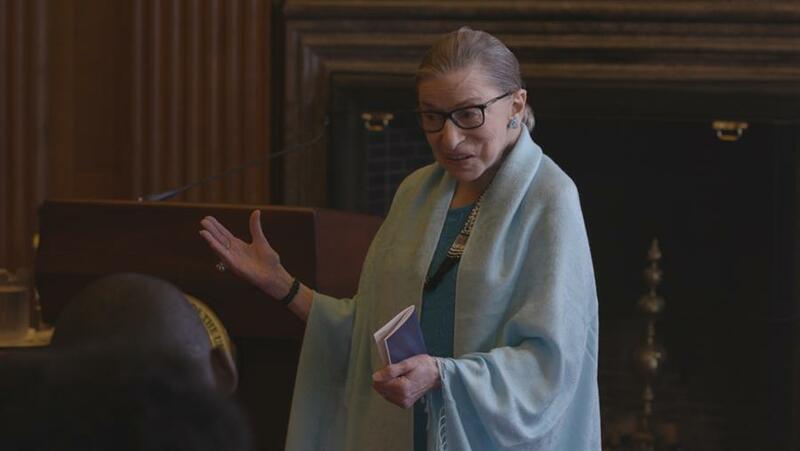 From her early legal battles for gender equality to her unlikely rise to the head of the Supreme Court, RBG chronicles Ginsburg’s extraordinary life and career. Get an unprecedented glimpse at what makes Ginsburg a cultural icon, feminist crusader and history maker. 2019 Oscars Spotlight: This year’s Academy Award finalists for Best Documentary are a testament to what is so powerful and important about the art of cinema. Featuring inspiring heroes, groundbreaking filmmaking, and vital steps forward in representation, Hot Docs is proud to celebrate and share these outstanding achievements.